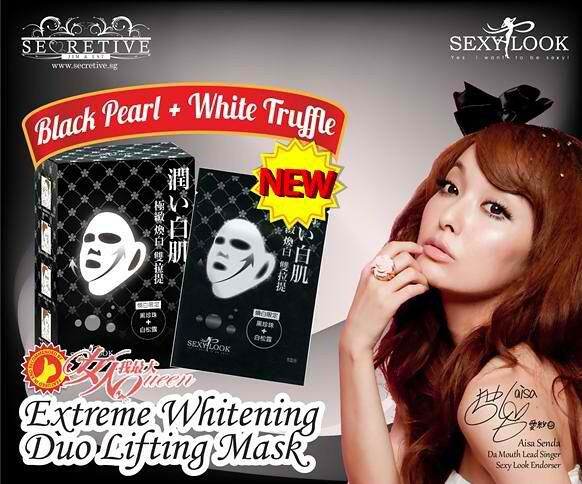 Being the No.1 best selling 3D-Mask in Taiwan, Sexylook offers you a 360 degrees ultra lifting and firming effect with a fine selection of quality ingredients -- Black Pearl! The innovative patented mask sheet with ear-hook not only provides a better fit onto your face, but enhances the absorption of the essence, giving you a visible lifting and firming effect! Besides holding the mask in place, the special ear-hook design helps contour your skin from neck, cheek to eyes and mouth area! A special thanks to Secretive for the sponsor product. 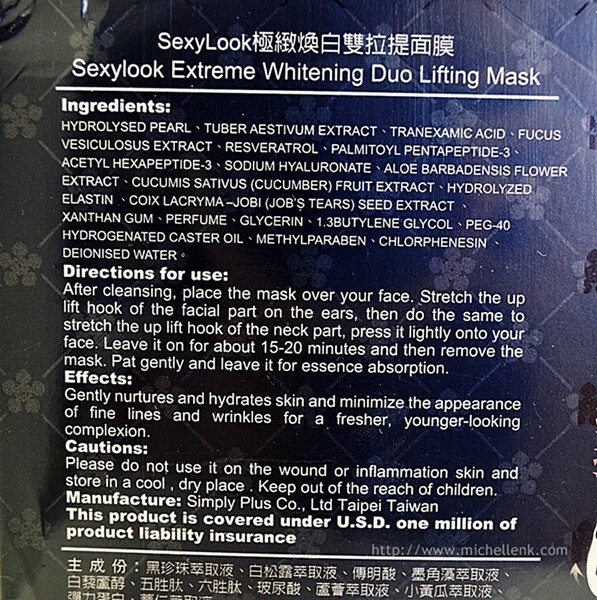 After using the mask, my face is more hydrated and radiant than it used to be! As my skin is acne-prone and sensitive, it is often reddish and I'm glad that this instantly minimize the reddish on my face. I still remember that during the point of use, I was having a small breakout right on my nose bridge, yes my nose bridge, can you imagine how annoying that is? But after the mask, the "volcano" is calmer, and it no longer irritates me that much. Sounds unbelievable but its true! And just like what the other Sexylook 3D series offered, my skin feels slightly tighter and more define on the jawline area too! 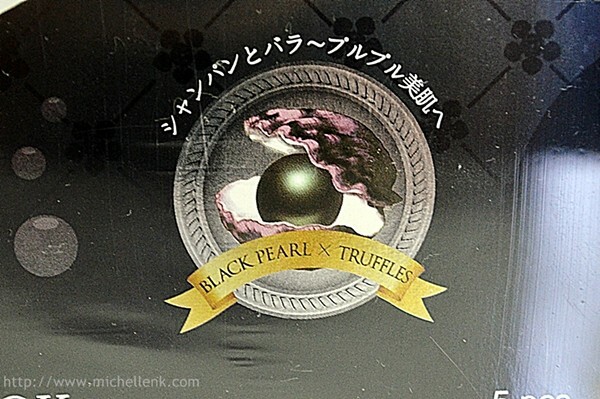 I remember since young that the elders always told me that pearl is beneficial to our skin, but pearl is always a rather high-end product for me, hence, when I know that the main ingredient for this mask is pearl, I was so happy and even prepared to buy a few boxes to store! Hehe!! 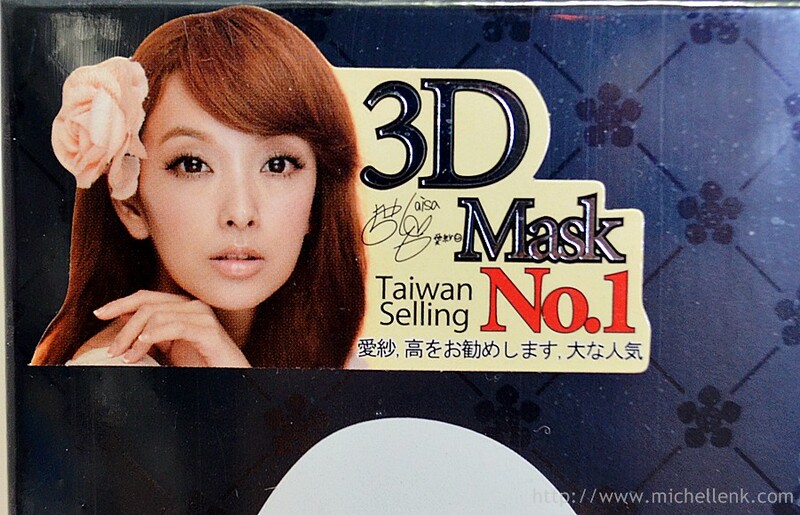 It is exclusively available at all Watsons' outlets and Secretive.sg at the price of sgd$7.90!